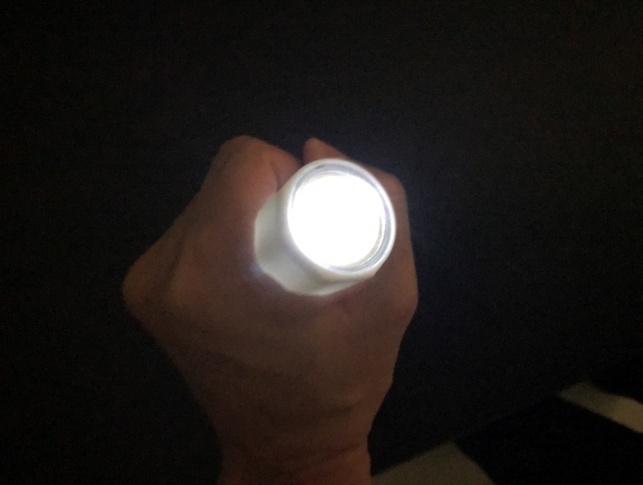 江西纳米克热电电子股份有限公司--The flashlight is just powered by your body heat, no single battery inside.It is good for home emergency preparednes. Home > ProductsThe flashlight is just powered by your body heat, no single battery inside.It is good for home emergency preparednes. The flashlight is just powered by your body heat, no single battery inside. Our built-in thermoelectric modules turn the body heat into electricity to power the flashlight when you hold it. The heat from your hand is good enough to power one LED flashlight with three pieces our miniature power generation modules! 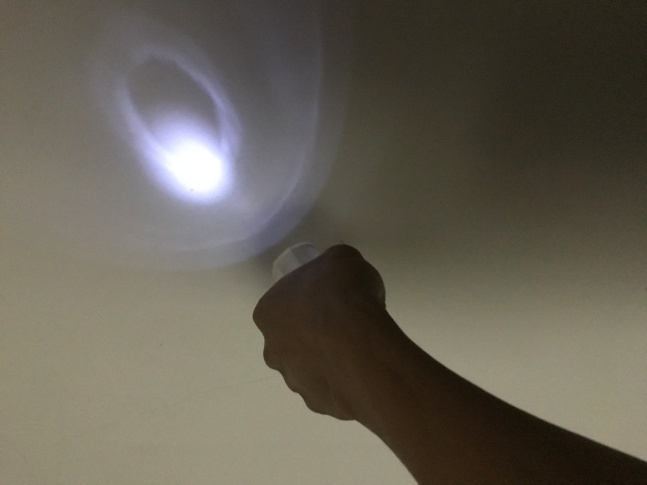 As the heat accumulate to block your body heat passing through the thermoelectric module, the flashlight can provides you the lighting almost 2 minutes every time you hold it under 25℃ambient temperature. You need to leave it 2-3 minutes to have the accumulated heat released to the ambience before you can reuse. In low ambience temperature like 15℃, you can use about 5 minutes each time and again with one minute stored heat released, acting like battery charging. Anyway, lower ambience temperature, you can have the flashlight lighted up longer every time you hold it.